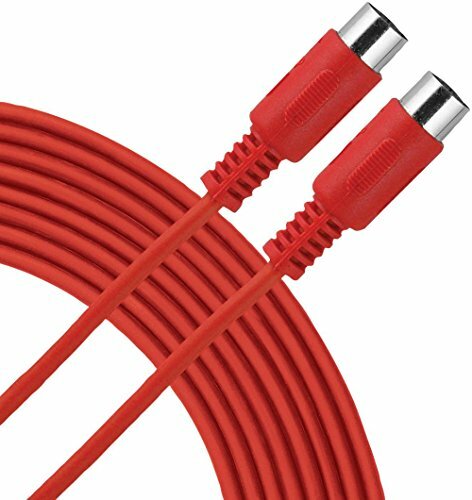 Livewire Essential MIDI Cable 15 ft. Red by Live Wire at Right Clearing. MPN: SMID15R. Hurry! Limited time offer. Offer valid only while supplies last. Essential MIDI Cable 15 ft.